From now until May 29, 2019, the MRC Pontiac invites the public to take part in a consultation respecting an exemption to the Regulation respecting the sustainable development of forests in the domain of the State. The purpose of the exemption is to improve upon the block cutting and cutting with protection of regeneration and soils method during the period 2019-2023 in the Fir Forest in management unit 73-52. The changes will come into force as from July 1, 2019. 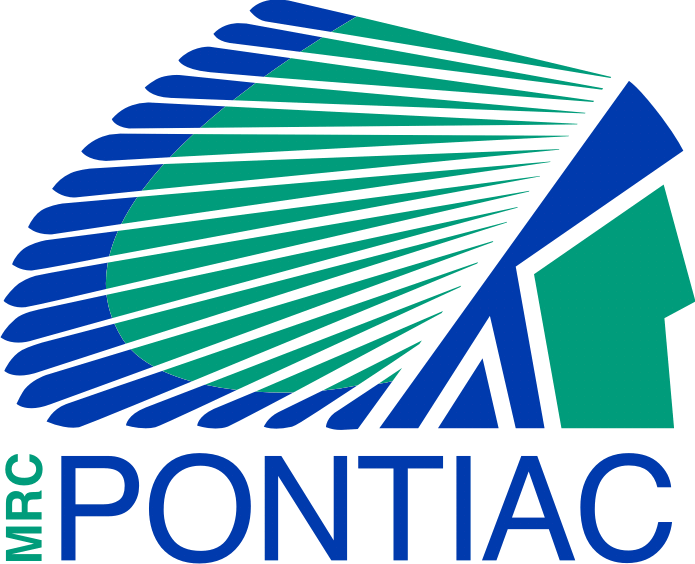 Delegated by the Outaouais MRCs and the City of Gatineau, the MRC Pontiac is mandated by the MFFP, by his Sustainable Forest Management Program, to organize and conduct this consultation. Or upload PDF document containing your comments on the exemption to the Regulation respecting the sustainable development of forests in the domain of the State relevant to 073-52 MU . 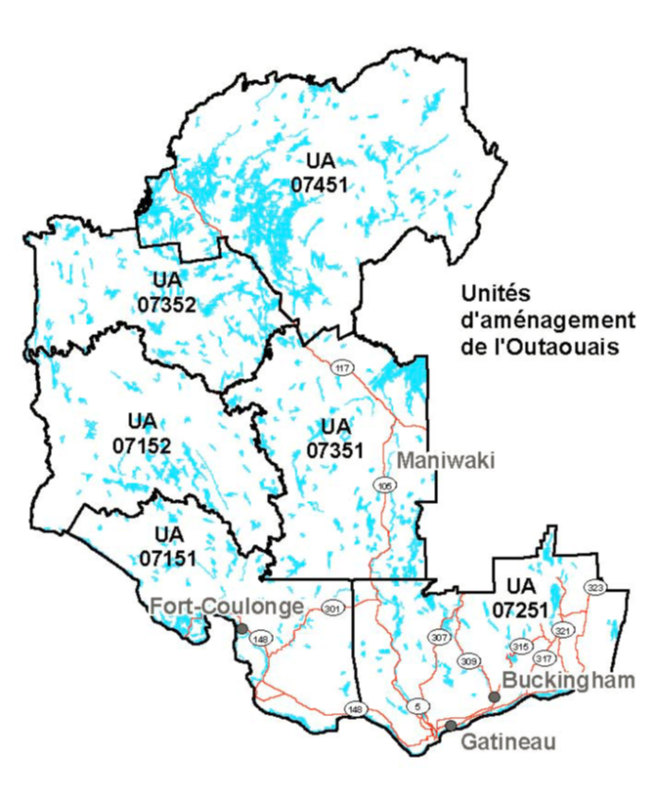 Your comments will be forwarded to the Coordinator of the Outaouais Regional Table of Integrated Resources and Land Management (TRGIRTO) who will produce a report for the Ministry of Forests, Wildlife and Parks. The purpose of this consultation is to obtain comments on the proposed exemption. Public land use and assigned land rights will not be reviewed. Important: If you have never participated in a consultation held by the MFFP in the Outaouais region and would like to be informed of upcoming public consultations, please send a request to coord.girto@mrcpontiac.qc.ca indicating “Please add me to the mailing list” in the email subject line.